In low-income countries, many lack access to vision care. Poor eyesight can prevent children from fully participating in school, and adults from earning a living to support their families. 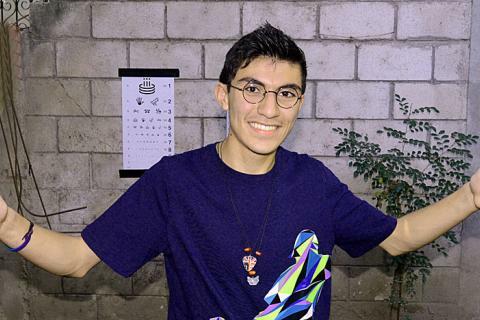 Since 2011, IRT’s Better Vision-Brighter Future program has responded by sending trained volunteers to communities in Uganda, Guatemala and Honduras to conduct vision tests, and provide men, women and children with corrective glasses. 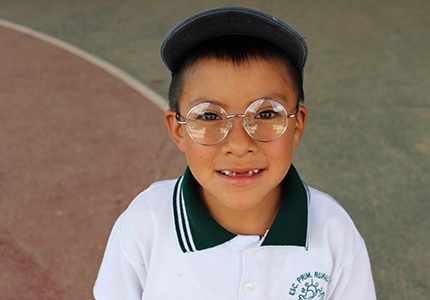 This year, IRT volunteers screened nearly 2,000 children and adults, and provided more than 1,175 pairs of eye glasses in Honduras and Guatemala. 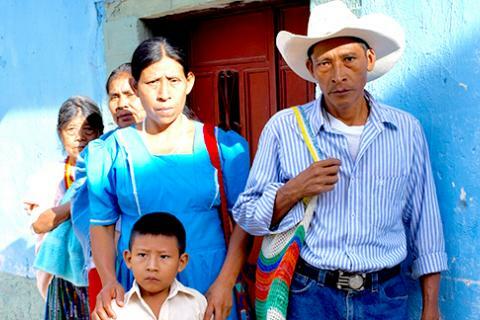 Although Guatemala has made progress in health and education over the last decade, poverty and inequality remain persistent problems. In rural areas, where nearly half of the population live, almost eight out of ten people are poor. 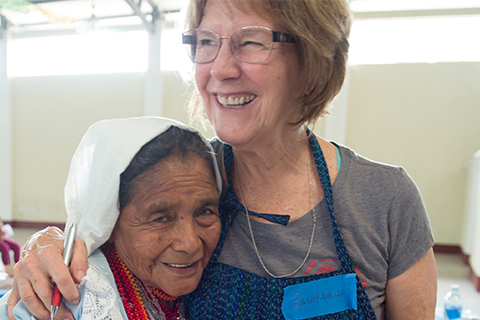 “This was my second trip to Guatemala on behalf of IRT and its eyeglass mission. The first took us to the baked streets of San Augustin. The second brought us to the fresher hill country of Santa Elena. The landscape changes but the faces and the towns do not. Razor wire and broken glass decorate the tops of block walls that separate gated homes from the rough world outside. Rusted rebar springs like dying blossoms from the tops of buildings never to be finished. Roads seem to be maintained by an unholy alliance of alignment shops and chiropractors. 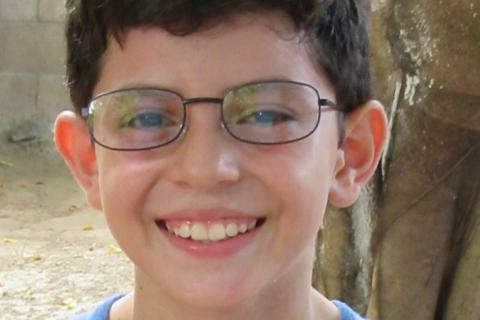 A young, shy boy who can now see the blackboard at school and the spin of a soccer ball. An old, weather beaten farmworker, with eyes damaged from the sun. His first pair of sunglasses gives him instant relief. "Ahhh... Fresco!" 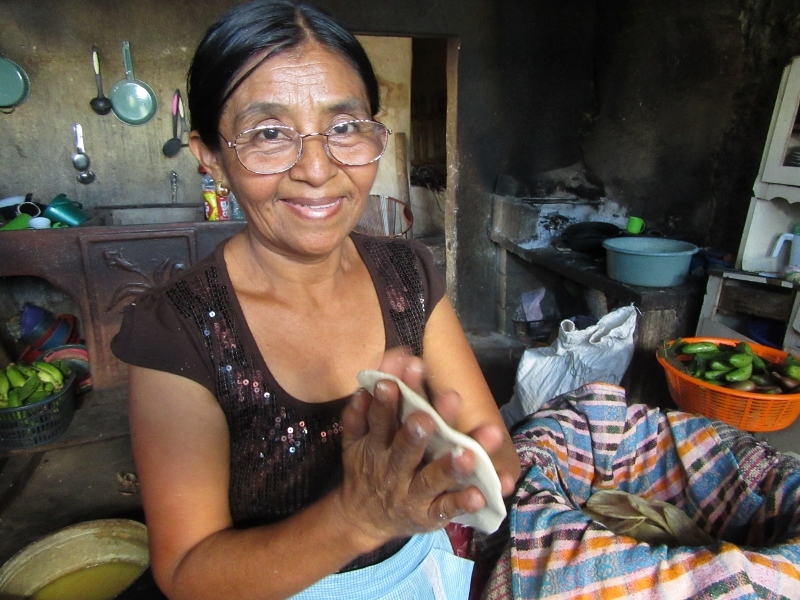 A woman who sews to support her family but can no longer see well enough to do so. 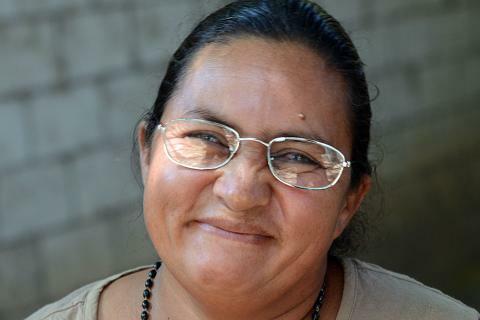 Glasses give her the ability to ply her craft and feed her children. A young man who drives a truck for a living. Improved distance vision and sunglasses allow him to support his family and safely do his work. He's rough around the edges and doesn't say much but as he leaves the clinic, he turns around and quietly tells us that the people in the community appreciate what we are doing for them. There are hundreds of variations on these stories. IRT is helping masons, students, farmers, housewives and school teachers. In fact, we helped around 700 people on this most recent trip, not only with their vision but by taking the time to connect with them as fellow human beings. 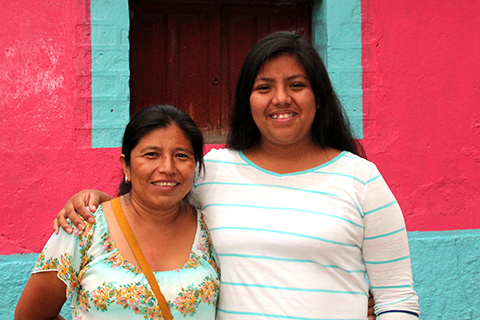 I told our host, Erick, how impressed I was with his dedication to his community. He smiled and pointed heavenward. "I do all things through Him." To you, IRT supporters, I say that in addition to that, we do all things through your compassion and generosity. In the midst of hardship and suffering, IRT starts with one person at a time; meets need with compassion and targeted assistance; and works with local organizations to maximize efficiency. Special thanks to contributor, Mike Branon, a long-time supporter and volunteer who serves as a member of IRT’s Board of Directors.